Thomas Cheng was taking his Suzuki Piano teacher training with an apprenticeship under Caroline Fraser . Caroline Fraser is an internationally recognised Suzuki clinician who started to teach using the Suzuki method in 1974 in California, and pioneered the Suzuki method in Peru in 1981, since then she is having high influence in the Suzuki method development in Canada, the United States, Taiwan, Hong Kong, the United Kingdom, Germany and throughout Latin America. Thomas believes the quote from Zoltan Kodály (Hungarian composer, musician, and educator,1882-1967) : “Only the Best is Good Enough for a Child”. Therefore he keeps enriching his musical life by participating in local or international music education, including Trinity School of Music -ATCL Performance Diploma, CUHK -Diploma in Collaborative Piano Studies, and Berklee College of Music -Specialist Certificate of Keyboard Styles: Pop/Rock, Jazz and Blues. 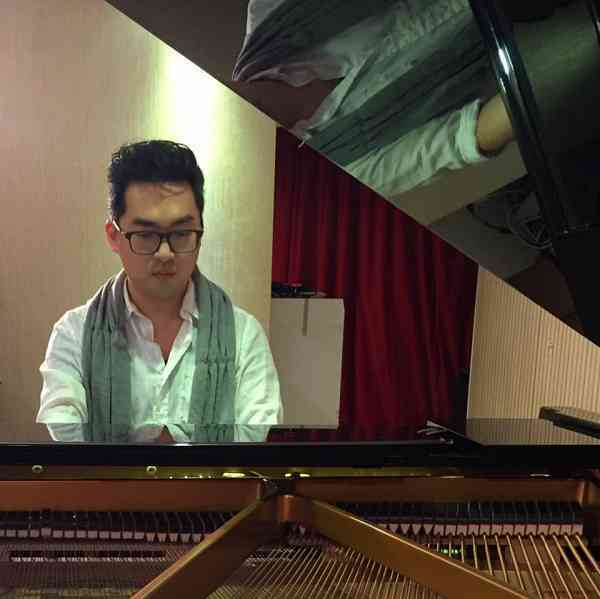 With the above academic backgrounds, and having over 15 years of piano teaching experience in both classical and contemporary styles, Thomas is now immersing in Suzuki Piano Teaching Method. As Dr. Suzuki said “Every Child Can”, Thomas believes that music teaching should based on a philosophy of respect for the child, and it is the teacher’s responsibility to educate and guide all the students to bring out their talent on music.